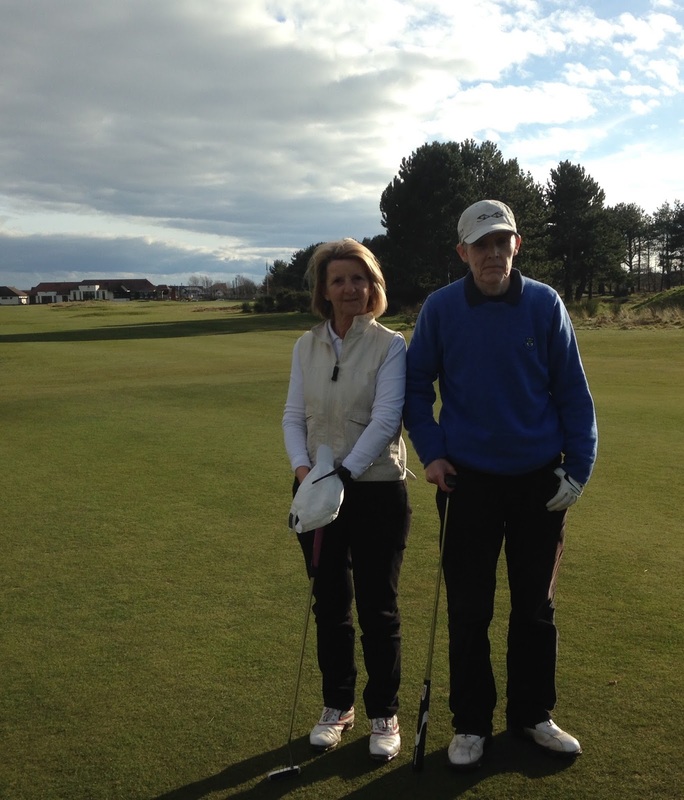 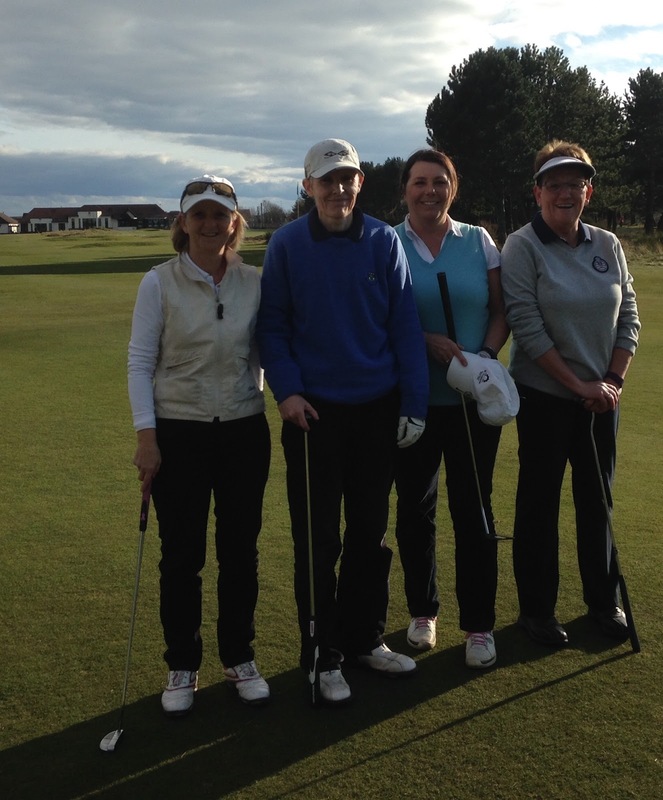 The final of the Winter Foursomes took place at Kilmarnock Barassie Golf Club on Sunday, 13 March, on a lovely Spring day. The winners, of the all Barassie final, were Helen McGibbon and Fiona Brawley with the match going to the 19th hole. 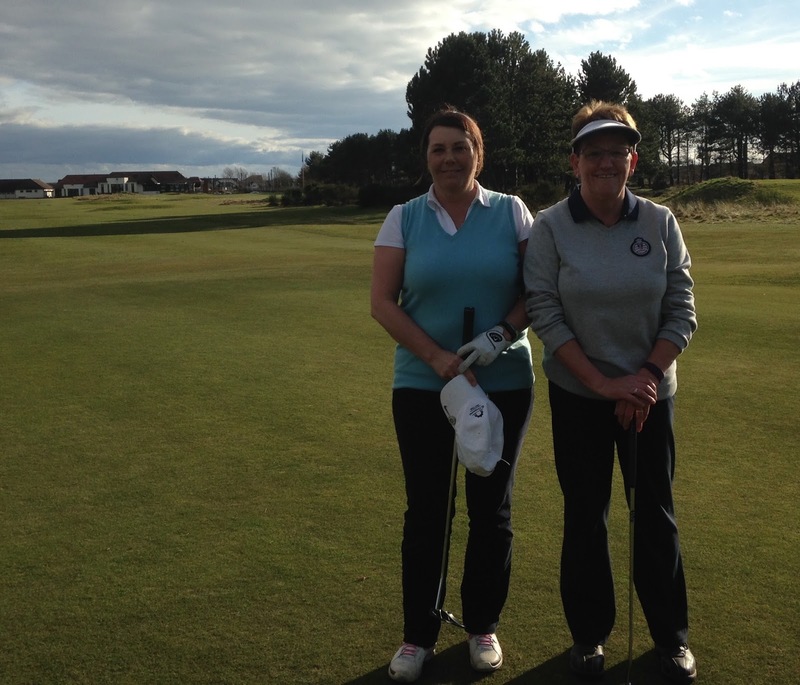 Joanne Sharp and Helen Love took an early lead going one up with the match continuing in the usual match play fashion with never much in it. Sharp and Love had gone one up but the match was squared at the 16th and the remaining holes were halved, taking it up the 19th where Fiona Brawley sank the winning putt.